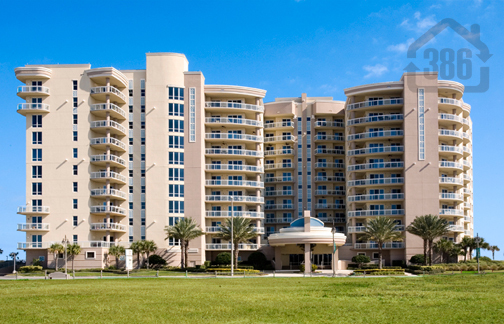 Ocean Vistas #403, an Amelia unit, just went under contract with Kevin Kling. Kevin also has three other luxury beach side condos under contract at this popular building. Unit #403 offers two bedrooms, two bathrooms and nearly 2,100 square feet of living space with lovely city views. The Daytona Beach Shores condo market is very strong right now and prices are going up. If you are considering selling your Daytona oceanfront condo, call Kevin at (386)527-8577 for real estate results.